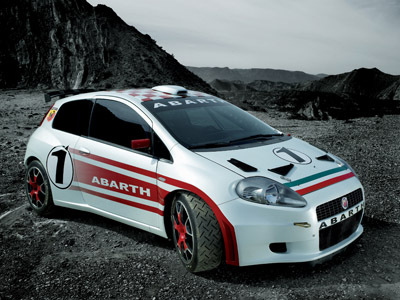 The Fiat Grande Punto Abarth S2000 is a racing car which the Fiat Racing Department will be entering in the 2007 Italian Rally Championship. 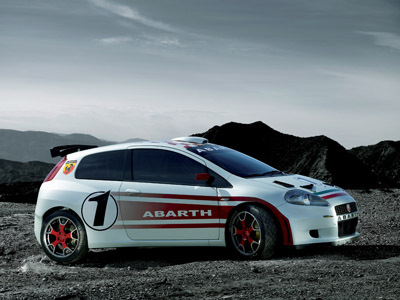 On the international scene, the Grande Punto Abarth S2000 will compete in the IRC (Intercontinental Rally Challenge). 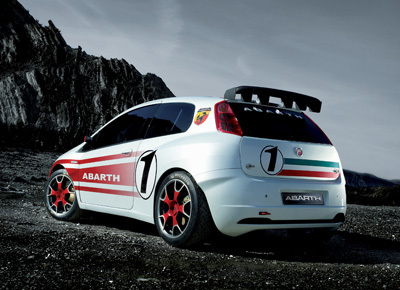 The Fiat Grande Punto Abarth S2000 is powered by a 2000 cc engine that delivers 270 bhp, with 4-wheel drive. The Fiat Grande Punto Abarth S2000 is the racing version of the road-going 2007 Grande Punto Abarth, this car is powered by a 1.4 turbocharged petrol engine that delivers 150 bhp at 5500 rpm. With the revival of the 'Abarth' line of cars, Fiat has brought back a name which was long associated with competitive sports cars.